The 41st year of Durga Pooja Celebration started with ‘Anand Mela’ on 01 October 2011 at Meenambakkam, Chennai. 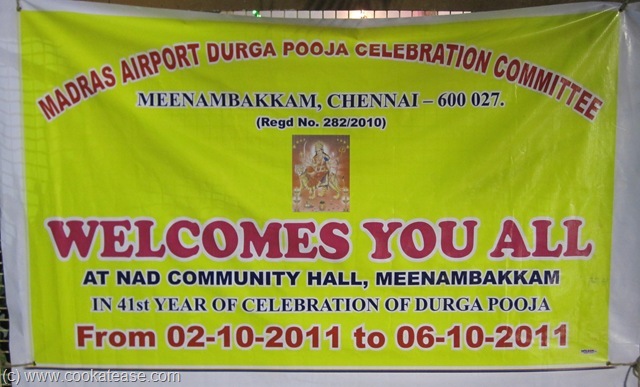 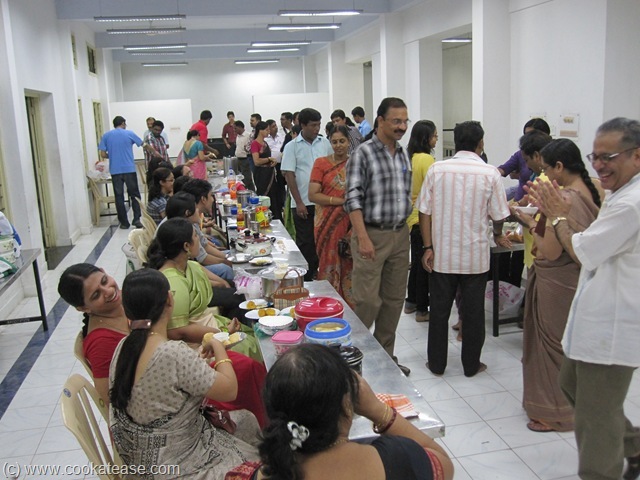 Durga Pooja celebration is being organised by the Madras Airport Durga Pooja Celebration Committee (Regd no 282/2010). 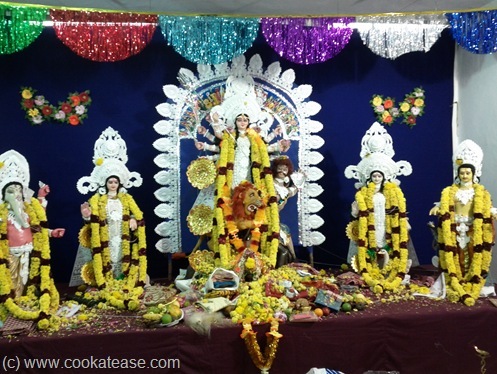 The pooja celebration will go on from 02 October 2011 to 06 October 2011. ‘Anand Mela’ is a get together of all the family members of the participants. 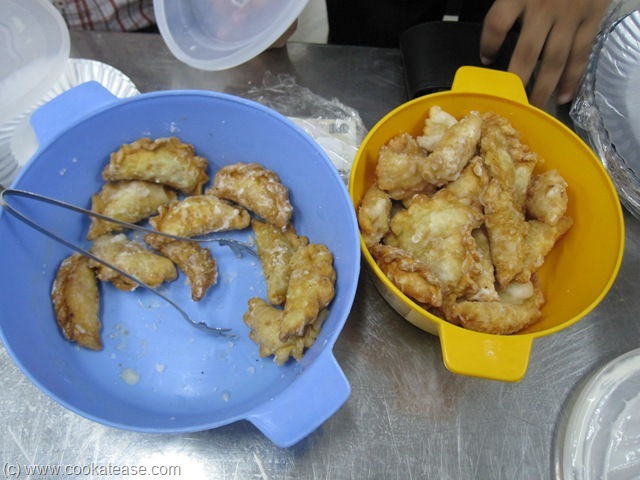 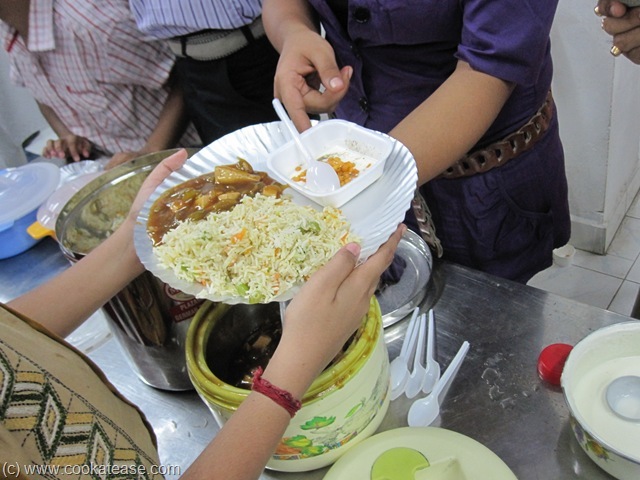 Variety of dishes were available in the food stalls set up by the families of the members. 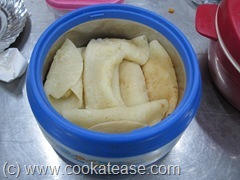 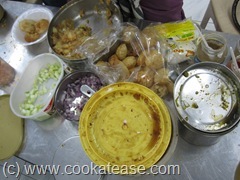 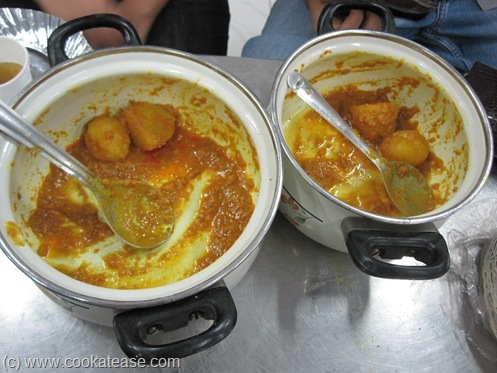 Here are some photographs of the dishes available in the stall. Some dishes were almost finished by the time I visited the mela. 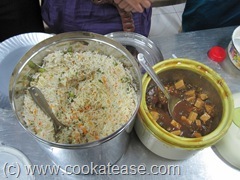 Hi Aunty, great going.. i’m gng to try some recipes from here.